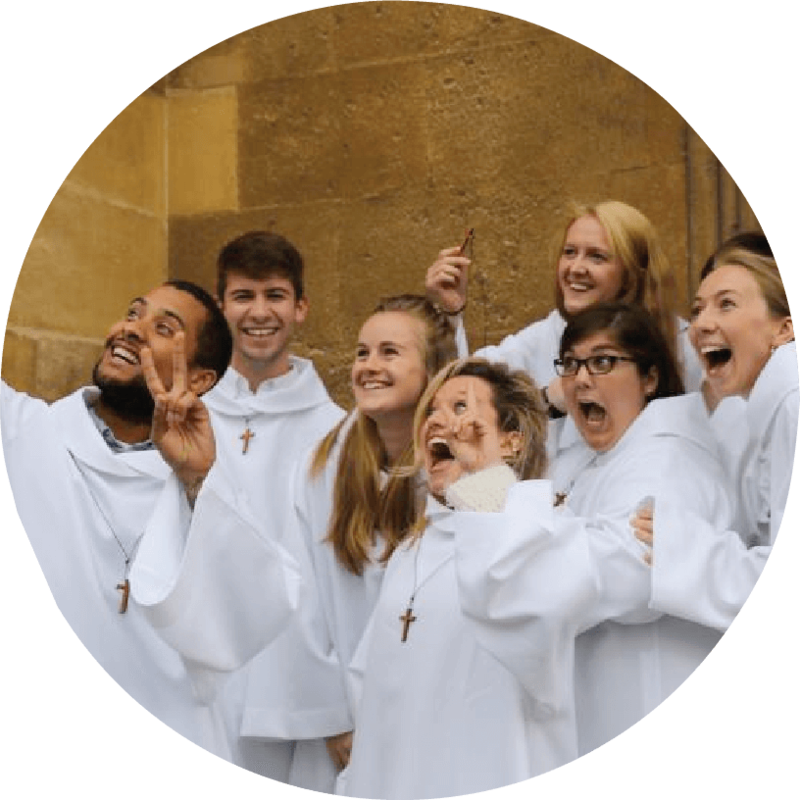 The Community of St Anselm was founded in 2015, by the Archbishop of Canterbury – The Most Rev Justin Welby. 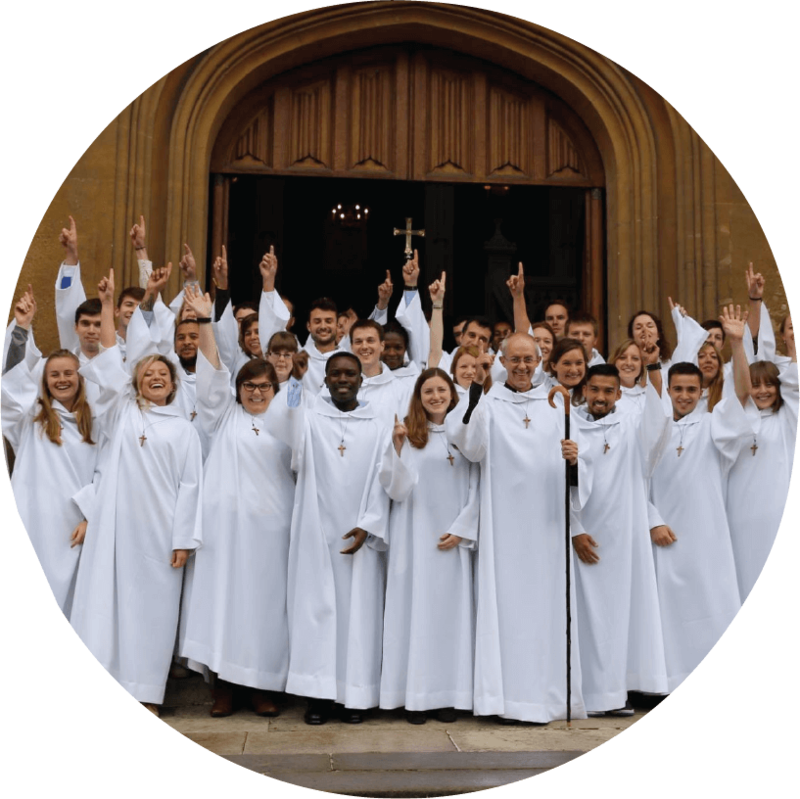 Over 100 young people from different Christian denominations have since been part of the community from many countries around the world. 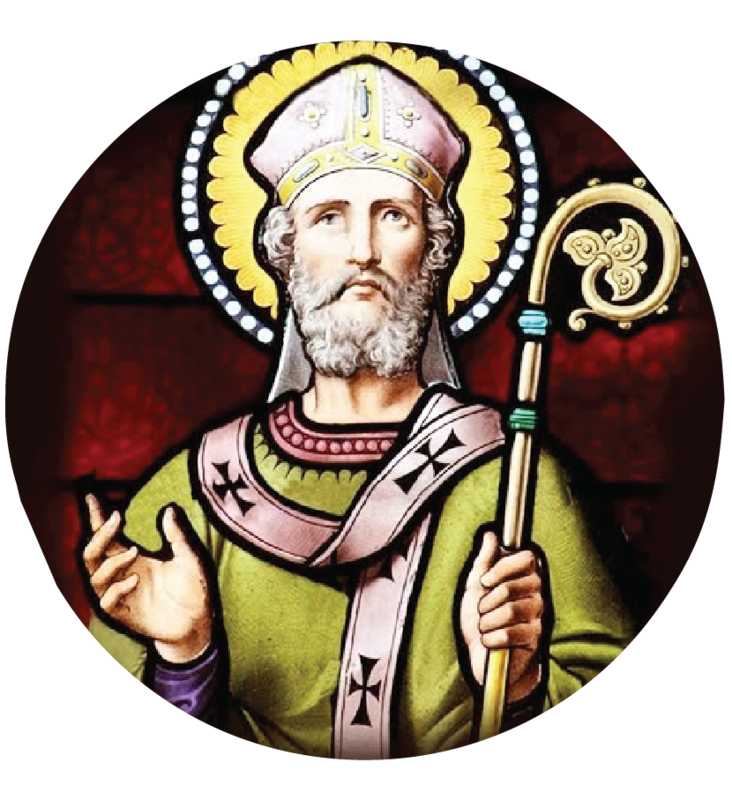 Saint Anselm, a Benedictine monk and brilliant scholar, was Archbishop of Canterbury from 1093-1114. Anselm became a monk when he was 27 – when he first enquired about the possibility, aged 15, he was turned away.